Are you a new millionaire, a drug dealer, part of the mafia or someone who turned into an instant VIP thanks to a video you uploaded on youTube? Well it is time to get an armored car then if you value your life. Sure you will have bodyguards and all but they are good till you are outside the car, not in. Obviously this is for people whom are not residing in Singapore, because I mean, seriously.. how threatened do you feel here? Armoured cars are like vast, heavy tanks with wheels that can be driven with anyone who holds a class 3 license. They are certified to stop anything from poisoned gas to IEDs. 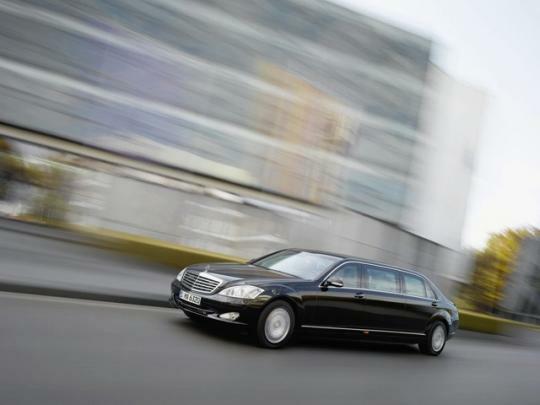 The idea of armoured cars are simple. 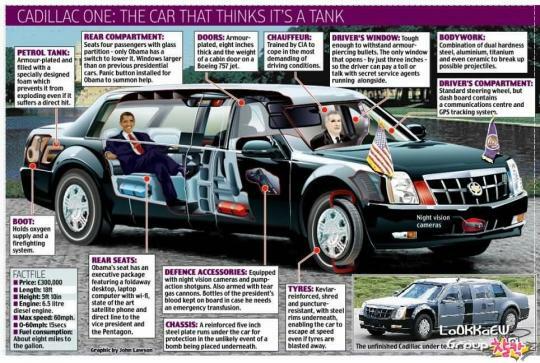 It's basically a normal car fitted with lots of Kevlar, titanium , thick glass, run flat tyres and stuff. 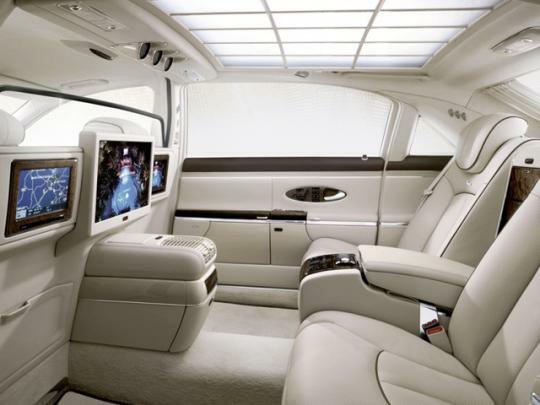 Having said that do not make your own because there are established luxury automakers whom are more than capable. So lets start shall we? 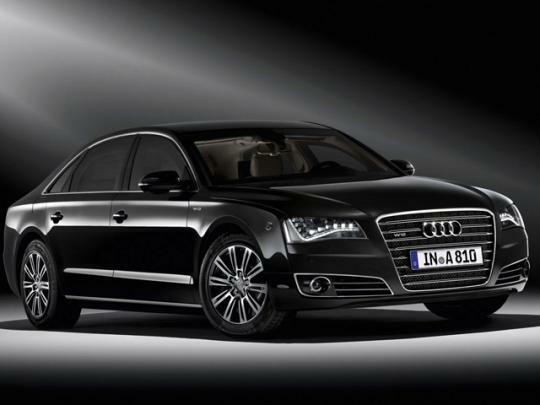 The Audi A8 L Security can hit 100km/h in 7s thanks to its 6.3-litre W12 engine that produces 500bhp and 624Nm of torque. 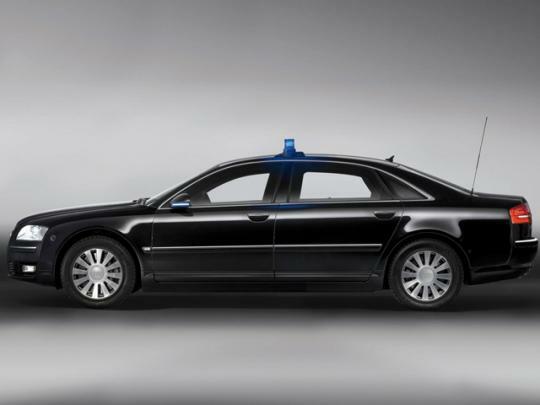 The car can withstand shots from high-powered rifles and blasts from IEDs and hand grenades. The cabin can pump fresh air during the event of a chemical attack and a button has been installed to make it easier to knock out the heavily armored doors. 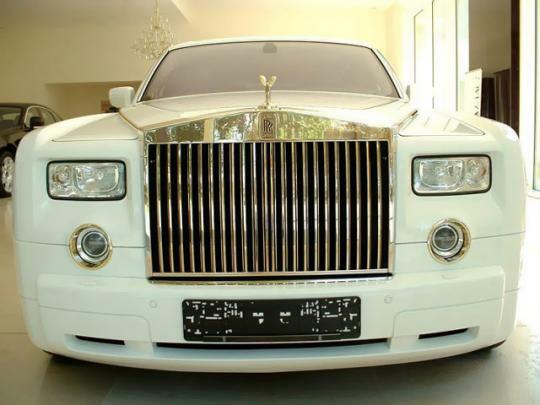 Most armored cars are subtle but this $8 million Rolls-Royce Phantom EWB is unlike most armored cars. It can withstand blasts from grenades and bullets from AK-47s despite being covered in 120kg worth of gold. Want something a little British? 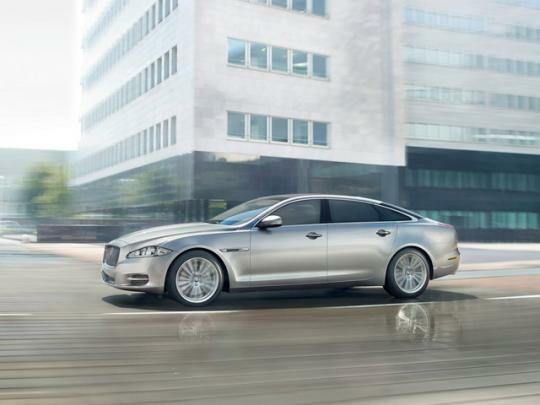 How about the Jaguar XJ Sentinel, besides Land Rovers are mainly used by Mafia's anyway, we need class right? It can withstand a blast from up to 14kg of TNT in addition to offering protection from assault rifles and machine guns. 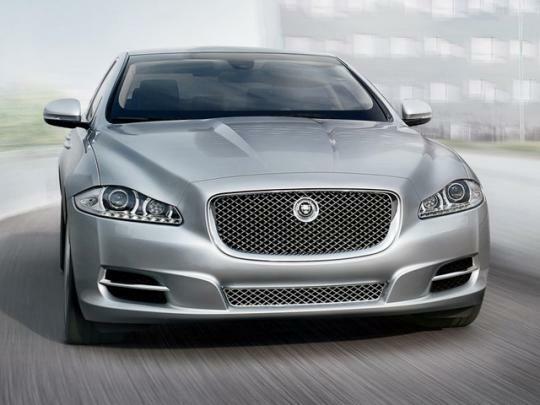 Performance wise the 3.2tonne leaping cat is powered by a 385bhp 5.0-litre V8 that hits 100km/h in under 10 seconds. 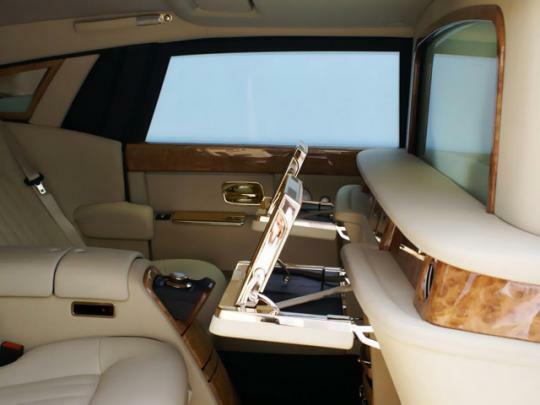 RENNtech decided to tune the Mercedes-Benz S600 Guard to make it easier to escape from danger. The ECU was redone; a carbon fiber airbox was added and the intercooler pump was substantially strengthened. All told the S600 Guard now has 640bhp, up from 517bhp, and 1049Nm of torque. 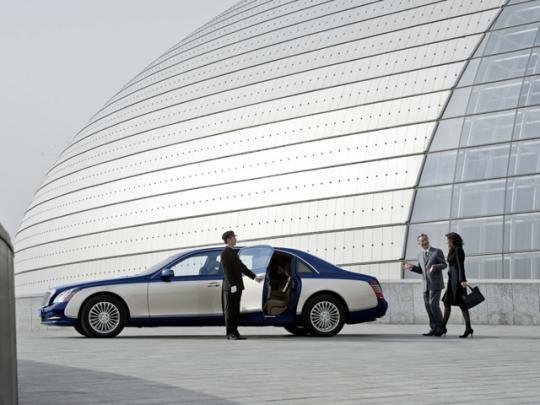 The Maybach 62 Guard is a massive luxury sedan has been beefed up by an additional 408kg worth of steel and Kevlar reinforcements. 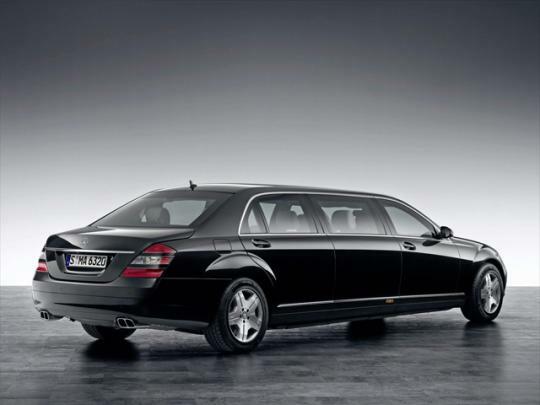 Despite the heft, the Maybach's twin-turbo V12 can still hit 100km/h in 5.7 seconds before maxing out to an electronically limited top speed of 249km/h.